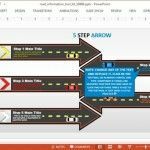 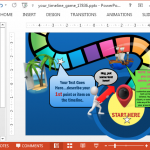 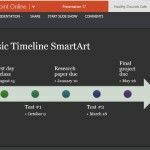 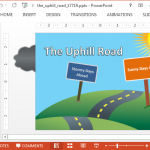 Learn how to make timelines for PowerPoint presentations and prepare slides to organize your schedule in PowerPoint. 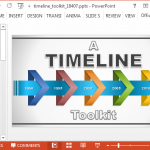 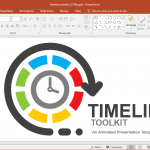 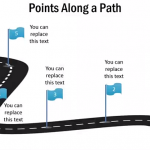 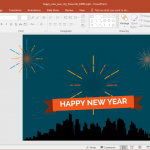 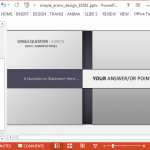 This category includes topics on how to insert timelines in PowerPoint 2007 and 2010 presentations but also how to add new slides with schedule or agenda for your presentations. 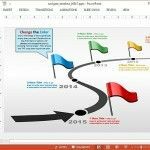 You can also download free and premium timeline templates and toolkits for PowerPoint presentations including awesome timeline designs and ideas.